Rajinikanth is confident that his upcoming action-thriller 2.0, a sequel to his 2010 blockbuster, Enthiran/Robot/Robo, slated to be released worldwide on Thursday, will surpass Rajamouli’s Baahubali franchise. Superstar, who addressed the gathering at the pre-release event of 2.0, was all praise for his director, Shankar, and the film. “We wanted to make Robo in 3D, but it didn't work out. Shankar made up his mind to shoot his next film entirely with a 3D camera, and I wasn't surprised by his decision owing to my past working experiences with him. I believe the magnitude of success the Baahubali franchise received was due to its story and visual splendour. As for 2.0, the film was shot in 3D and has a wonderful story with over 40 per cent of the footage replete with special effects. I'm confident of its success and convinced that it's going to be a bigger hit than Baahubali,” the actor said. Rajini, content with the hype the film has garnered, said he is enthusiastically awaiting its release. “I feel like I'm a newcomer all over again. I'm eagerly waiting for the film to open in cinemas. It feels exactly the way it did when I made my debut in Apoorva Raagangal (1975),” revealed the 67-year-old actor. The Pad Man actor couldn’t thank his director enough. “I thank Shankar for giving me an opportunity to work in this film sharing screen space with the biggest Superstar, Rajinikanth. I have understood that Rajinikanth has a unique way of weaving his magic on people with a small line. 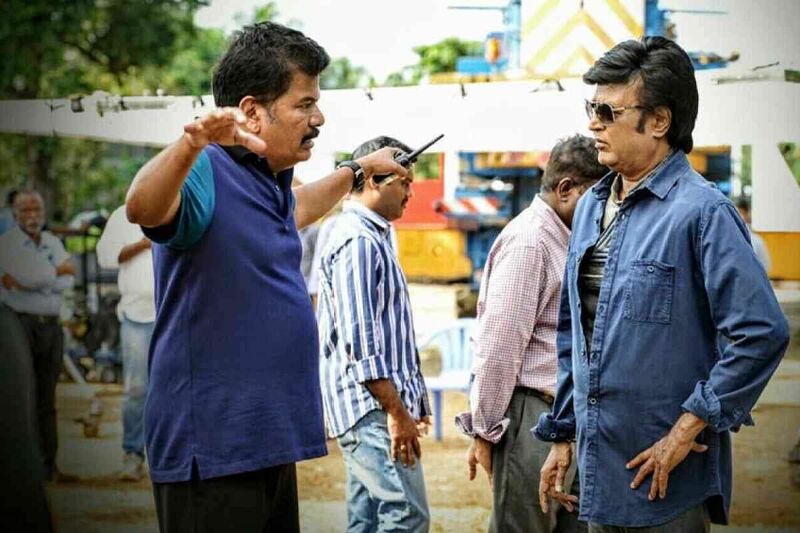 I’m playing the baddie and it was an honour getting punched by Rajinikanth,” he added.